This time with pasta and wings, too! 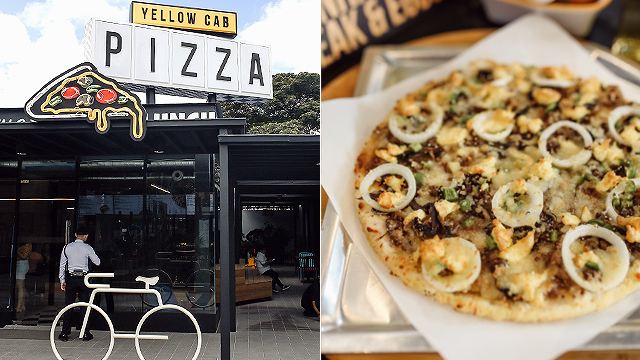 (SPOT.ph) Yellow Cab hosted a slew of unli-pizza deals this year, and we're pretty sure no one's complaining. 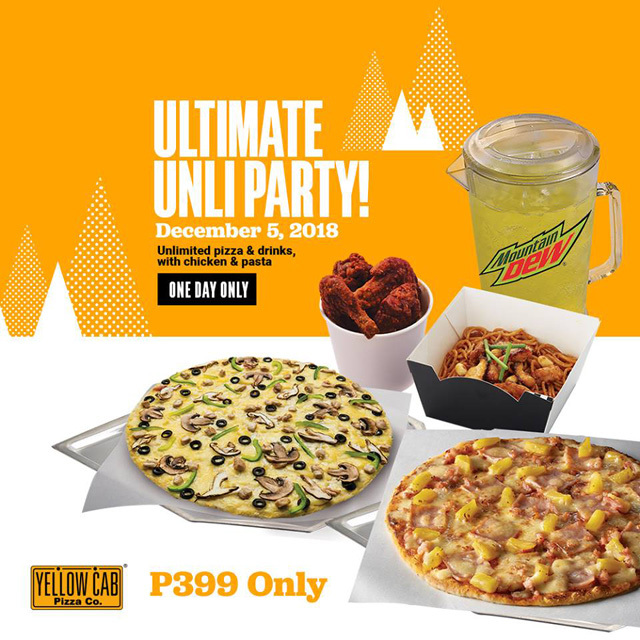 They're ending 2018 with yet another unlimited pizza deal and this time, you better make sure you're dropping by extra hungry because the deal not only includes unlimited pizza and soda, but also pasta and wings. 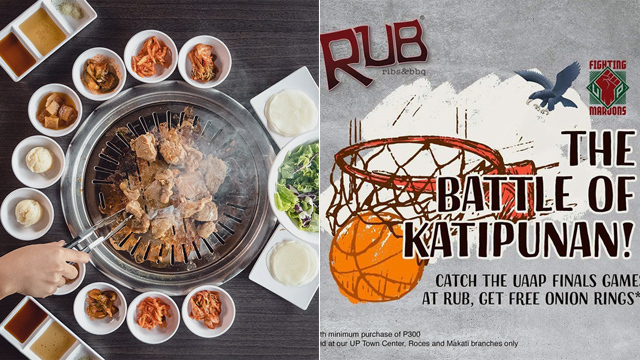 Catch the Ultimate Unli Party today, December 5, until closing for P399. The promo includes unlimited slices of Hawaiian or The Bronx Pizza and bottomless Mountain Dew, plus a serving of one regular Hot Wings and one serving of either Charlie Chan or Spaghetti and Meatballs. 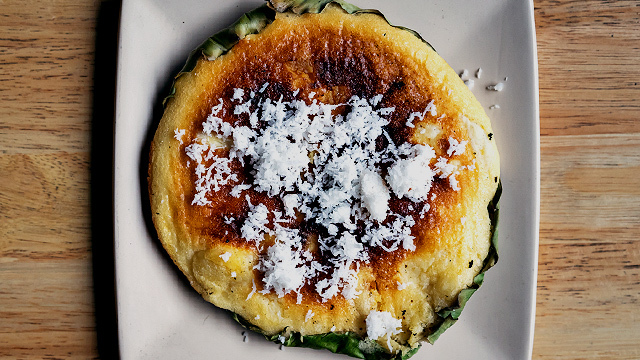 You can only stay for a maximum of two hours so eat quickly!